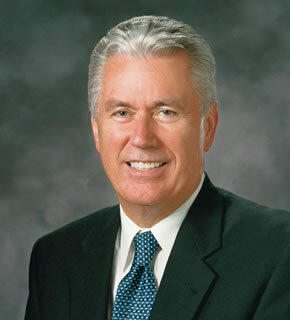 President Dieter F. Uchtdorf, Second Counselor in the First Presidency of the Church of Jesus Christ of Latter-day Saints, gave some insightful advice for missionaries in his July 2012 message in the Ensign magazine. He said that if you act like every day is the middle of your mission, regardless of whether it is the first day or the last day, then you will approach the work with an optimal level of humility and confidence. Confidence because in the middle you’re not new and inexperienced, and humility because in the middle you still have much to learn and you rely on the Lord’s help. When I speak to our young missionaries, I often tell them they are in the middle of their missions. Whether they just arrived the day before or are to depart for home the day after, I ask them to think of themselves as always being in the middle. New missionaries may feel they are too inexperienced to be effective, and so they delay speaking or acting with confidence and boldness. Seasoned missionaries who are close to completing their missions may feel sad their missions are coming to a close, or they may slow down as they contemplate what they will do after their missions. Whatever the circumstances and wherever they serve, the truth is that the Lord’s missionaries are daily sowing countless seeds of good tidings. Thinking of themselves as always being in the middle of their missions will embolden and energize these faithful representatives of the Lord. 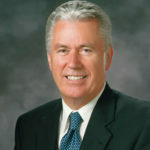 As it is with full-time missionaries, so it is with all of us (Always in the Middle, President Dieter F. Uchtdorf, Ensign July 2012). Our family just finished reading the Book of Mormon together. We read one column every night, and it took us about 3 1/2 years. We have five kids ranging from age 9 to age 11 months, and only two of them can read, but the other little ones like to repeat what we say so they can have a turn. 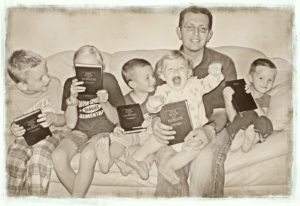 We are trying to teach the children to be reverent, but our nightly scripture reading time is rarely calm. We are teaching them to follow along as others read, and we are helping them recognize and apply the principles taught in the scriptures. I know we are blessed for choosing to read the Book of Mormon together as a family. 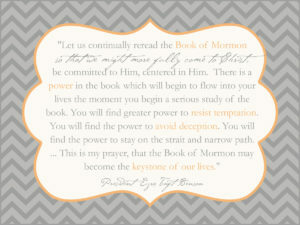 Question: Do you have a testimony of the Book of Mormon? Think back to when you first gained that testimony. 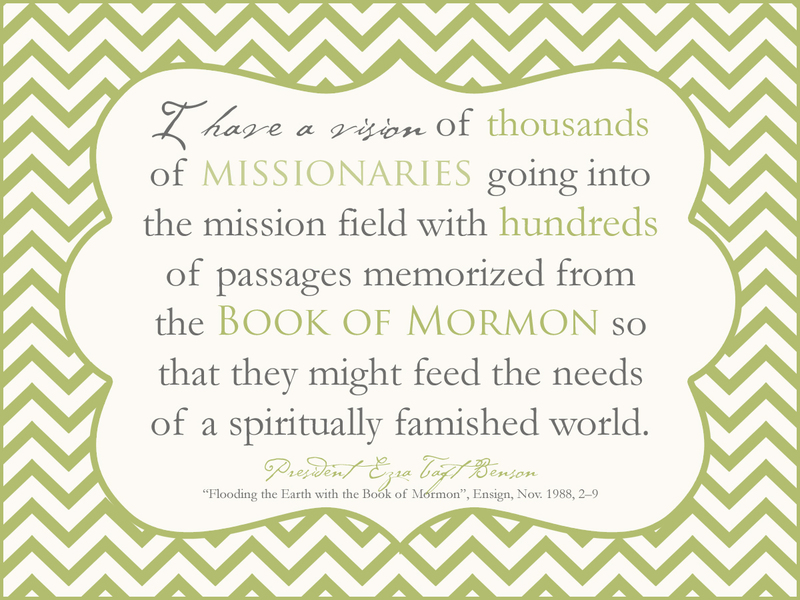 What experiences have you had reading the Book of Mormon that have strengthened your testimony? Are there any specific scriptures or stories that helped you in a certain time of life? Record these experiences in your journal. 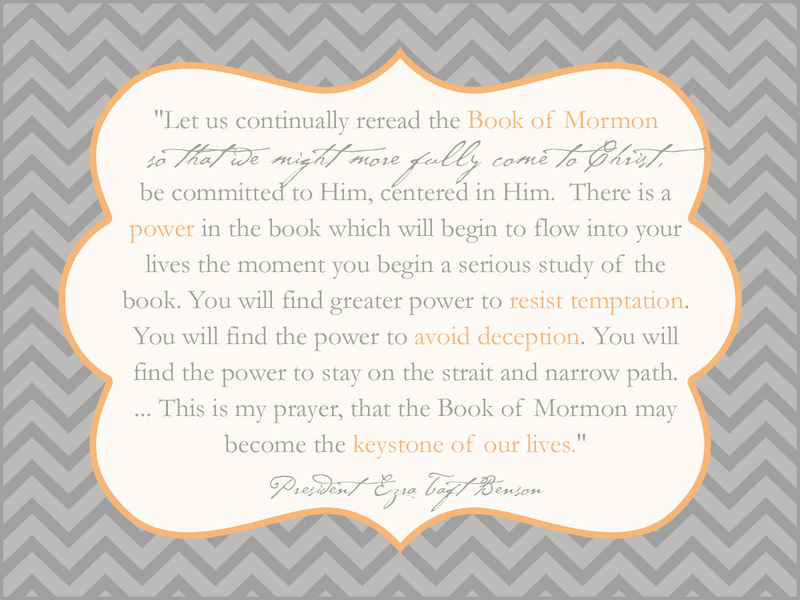 Challenge: Set a goal to strengthen your testimony of the Book of Mormon. Study it a little more every day, apply the principles taught in your life, memorize scriptures from it, tell a child one of your favorite scripture stories, or testify to others of its truthfulness. Choose something realistic. You will be blessed. Funny stories and jokes from our living prophets and apostles from the April 2012 LDS General Conference in Salt Lake City Utah. 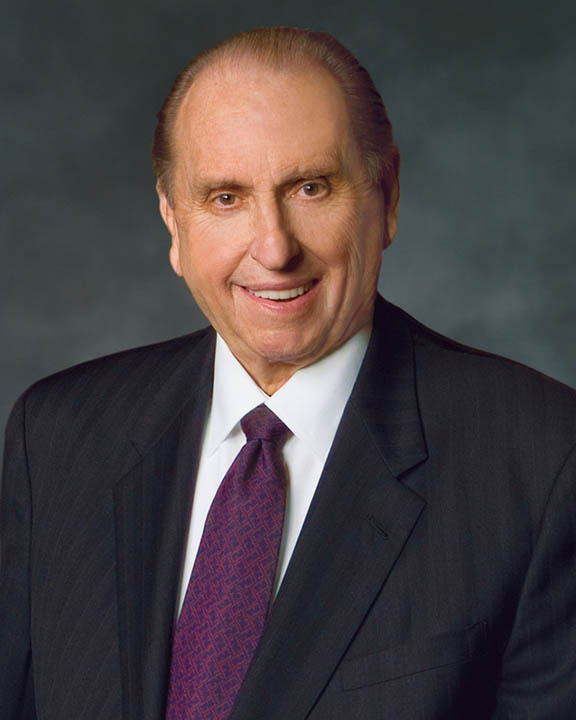 With the game on the line in the battle between Good and Evil, in the talk from October 2011 LDS General Conference, Elder Jeffrey R. Holland serves as a one-man recruiting station for the Lord and missionary work. So we have a dilemma tonight, you and I. It is that there are thousands of Aaronic Priesthood–age young men already on the records of this Church who constitute our pool of candidates for future missionary service. But the challenge is to have those deacons, teachers, and priests stay active enough and worthy enough to be ordained elders and serve as missionaries. So we need young men already on the team to stay on it and stop dribbling out of bounds just when we need you to get in the game and play your hearts out! In almost all athletic contests of which I know, there are lines drawn on the floor or the field within which every participant must stay in order to compete. Well, the Lord has drawn lines of worthiness for those called to labor with Him in this work. No missionary can be unrepentant of sexual transgression or profane language or pornographic indulgence and then expect to challenge others to repent of those very things! You can’t do that. The Spirit will not be with you, and the words will choke in your throat as you speak them. You cannot travel down what Lehi called “forbidden paths” and expect to guide others to the “strait and narrow” one—it can’t be done. 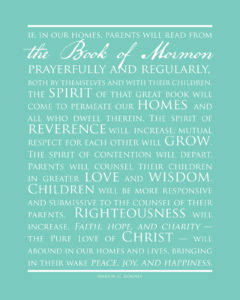 The following is one of my favorite stories from the recent October 2011 General Conference. It is about Peter Mourik speaking at the dedication of the Frankfurt Germany Temple and was related by President Thomas S. Monson during his Sunday morning talk called Stand in Holy Places. My beloved brothers and sisters, communication with our Father in Heaven—including our prayers to Him and His inspiration to us—is necessary in order for us to weather the storms and trials of life. 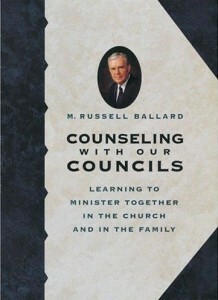 Counseling With Our Councils: Learning to Minister Together in the Church and in the Family by Elder M. Russell Ballard is one of the great Church books I’ve read. Though it’s not directly related to mission prep, I wanted to share my thoughts about it with you anyway. Problem Awareness: A feeling, data, or other symptoms of a problem are revealed. Problem Escalation: An event occurs (could be a superior telling you to do something or it could be realization of consequences) that drives you to address the problem. Problem Assignment: The appropriate people are assigned to investigate the problem. Problem Discussion: Open and honest conversation is held to get ideas out. Questions are asked, facts and opinions are considered. Problem Definition: The root problem is clearly articulated and outlined. Solution Alternatives: Brainstorm potential solutions that are specific and measurable. Discuss them. Evaluate them. Focus on desired results. Solution Determination: Decide on the best solution. Communicate the decision to and get buy in from people who will have to implement the solution. Results Analyzed: Return and report. Make sure the solution is solving the problem. 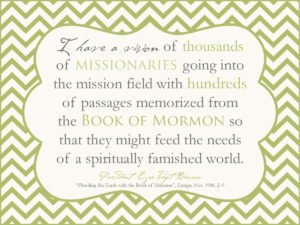 “Missionary service requires sacrifice. There will always be something you leave behind when you respond to the prophet’s call to serve. “Those who follow the game of rugby know that the New Zealand All Blacks, a name given because of the color of their uniform, is the most celebrated rugby team ever. 3 To be selected for the All Blacks in New Zealand would be comparable to playing for a football Super Bowl team or a World Cup soccer team. “In 1961, at age 18 and holding the Aaronic Priesthood, Sidney Going was becoming a star in New Zealand rugby. Because of his remarkable abilities, many thought he would be chosen the very next year for the national All Blacks rugby team. “At age 19, in this critical moment of his ascending rugby career, Sid declared that he would forgo rugby to serve a mission. Some called him crazy. Others called him foolish. 4 They protested that his opportunity in rugby might never come again. “For Sid it was not what he was leaving behind—it was the opportunity and responsibility ahead. He had a priesthood duty to offer two years of his life to declare the reality of the Lord Jesus Christ and His restored gospel. Nothing—not even a chance to play on the national team, with all the acclaim it would bring—would deter him from that duty. 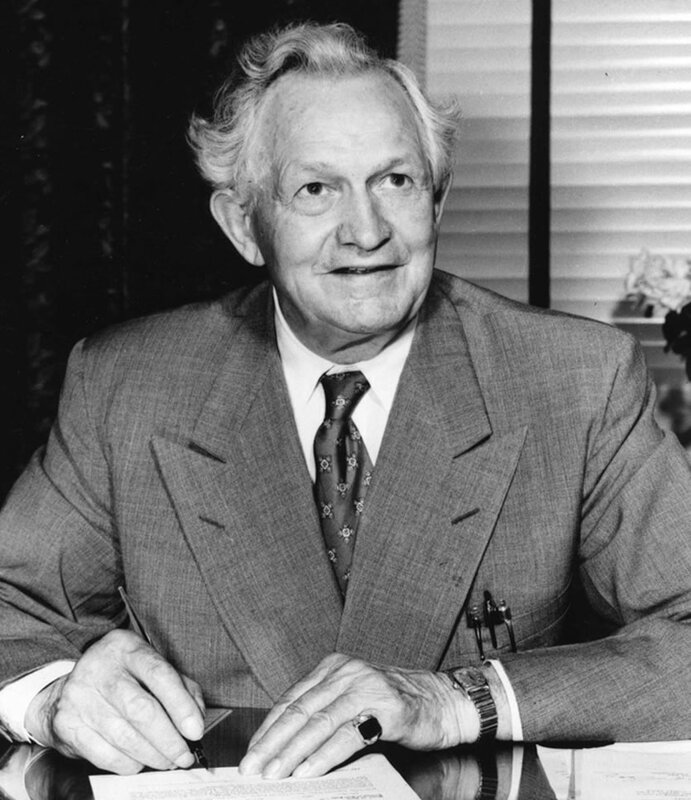 “He was called by a prophet of God to serve in the Western Canadian Mission. 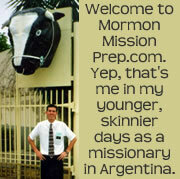 Forty-eight years ago this month, 19-year-old Elder Sidney Going left New Zealand to serve as a missionary for The Church of Jesus Christ of Latter-day Saints. “Sid told me of an experience he had on his mission. It was evening, and he and his companion were just about to return to their apartment. They decided to visit one more family. The father let them in. Elder Going and his companion testified of the Savior. 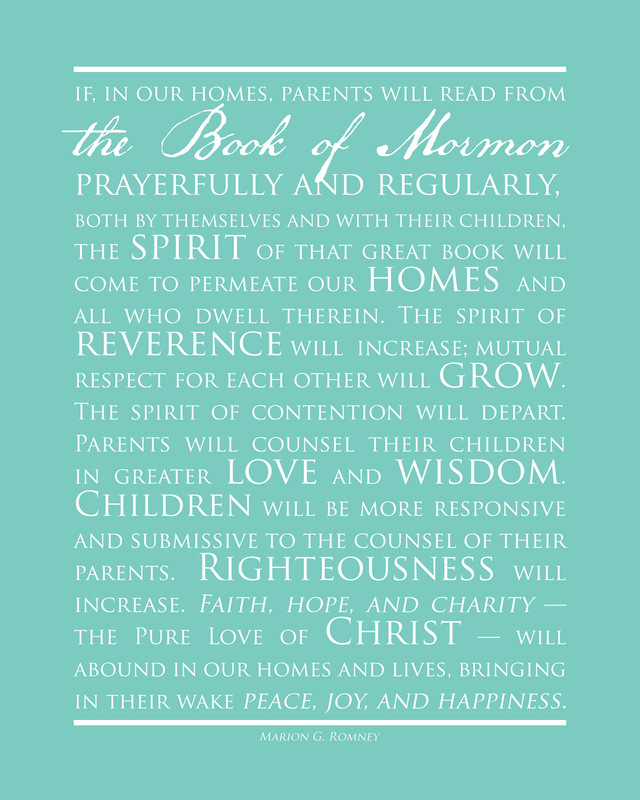 The family accepted a Book of Mormon. The father read all night. 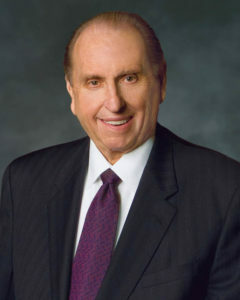 In the next week and a half he read the entire Book of Mormon, the Doctrine and Covenants, and the Pearl of Great Price. A few weeks later the family was baptized. “You’re probably wondering what happened to Sid Going following his mission. 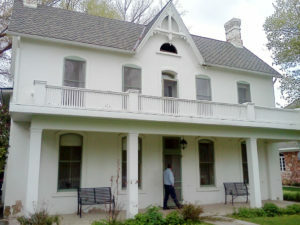 Most important: an eternal marriage to his sweetheart, Colleen; five noble children; and a generation of grandchildren. He has lived his life trusting in his Father in Heaven, keeping the commandments, and serving others. “And rugby? After his mission Sid Going became one of the greatest halfbacks in All Blacks history, playing for 11 seasons and serving for many years as captain of the team. “How good was Sid Going? He was so good that training and game schedules were changed because he would not play on Sunday. Sid was so good the Queen of England acknowledged his contribution to rugby. He was so good a book was written about him titled Super Sid. “Your mission will be a sacred opportunity to bring others to Christ and help prepare for the Second Coming of the Savior. 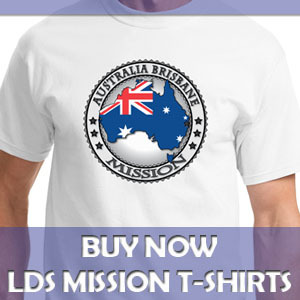 “…Recently while I was visiting the Australia Sydney Mission, do you know whom I found? Elder Sidney Going—the New Zealand rugby legend. Now age 67, he is once again a missionary, but this time with a companion of his own choosing: Sister Colleen Going. He told me of a family they were able to teach. 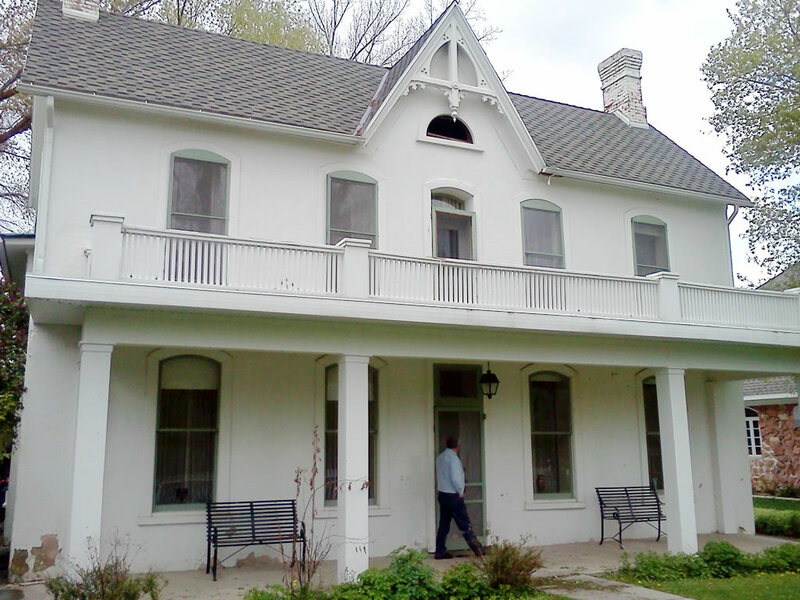 The parents were members but had been less active in the Church for many, many years. Elder and Sister Going helped rekindle the family’s faith. Elder Going told me of the power he felt while standing at the baptismal font next to the father of the family as the oldest son, now holding the priesthood, baptized his younger brother and sister. He expressed the joy of witnessing a united family pursuing eternal life together. Funny stories and jokes from our living prophets and apostles from the April 2011 General Conference in Salt Lake City Utah.